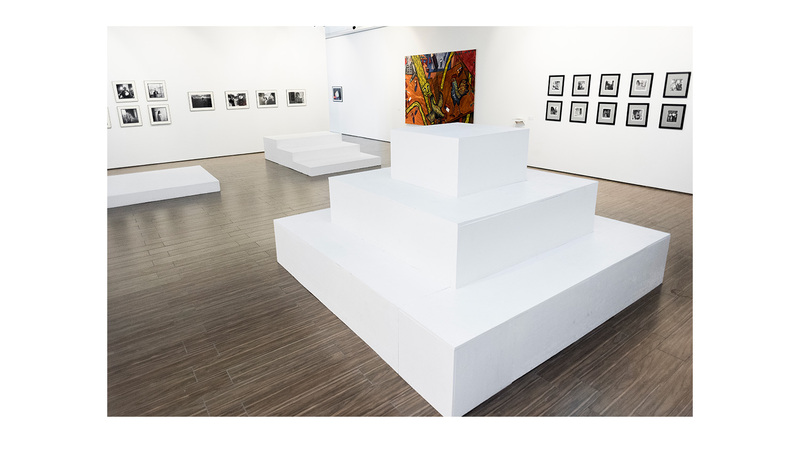 Inhabit the Institution is situated halfway between a public programme of interventions in the exhibition space and an artistic installation. 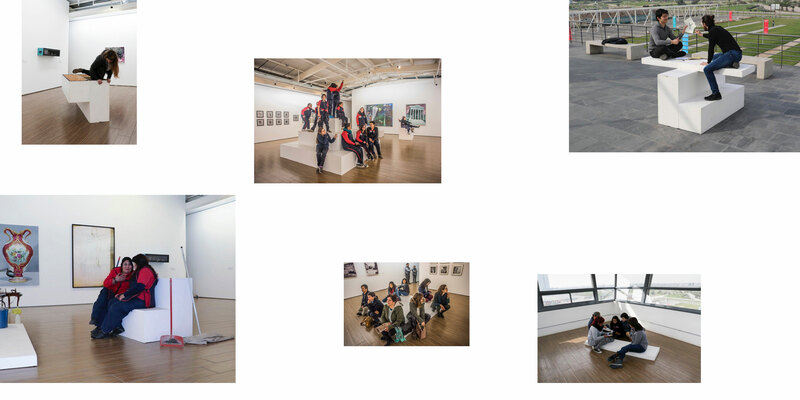 The programme of activations consisted in a daily succession of performative actions carried out by the museum’s “inhabitants”: the visitors, staff, agents and others who coexist within the exhibition space of the institution. 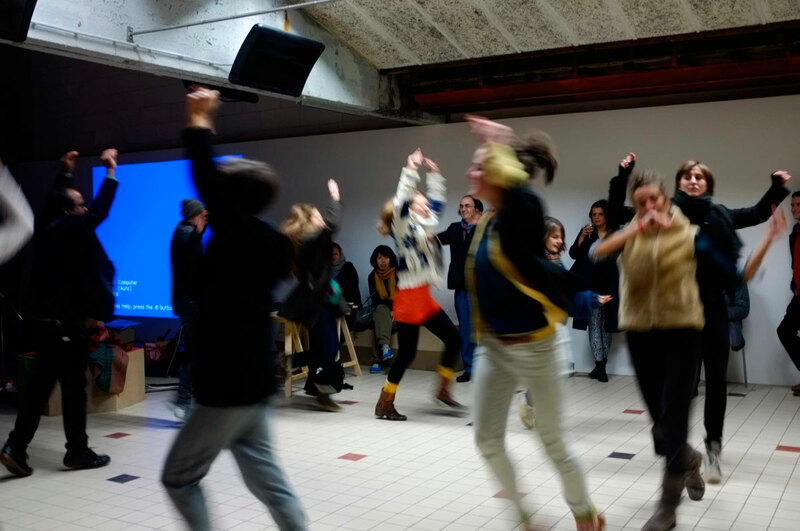 The question underlying the project was: What can a museum learn from the people who inhabit its spaces? 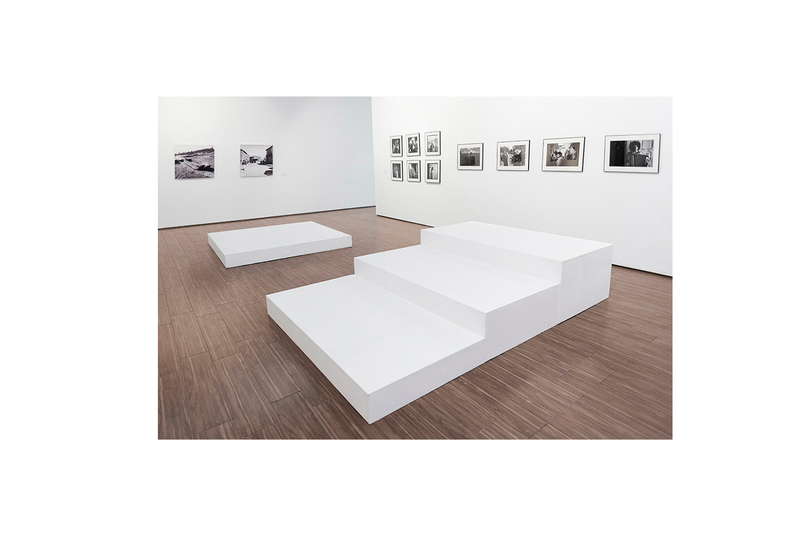 The aim of the project was to parasitize the exhibition space and reclaim it as a space where proposals formulated outside the museum could take place. 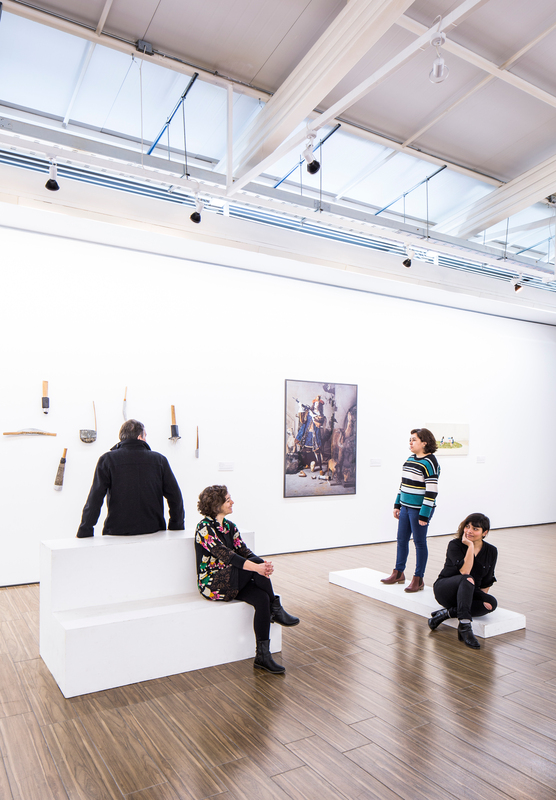 A space of possibilities where – despite a certain tension with the usual dynamics of the institution – a mechanism of understanding between the museum and its users could be generated. 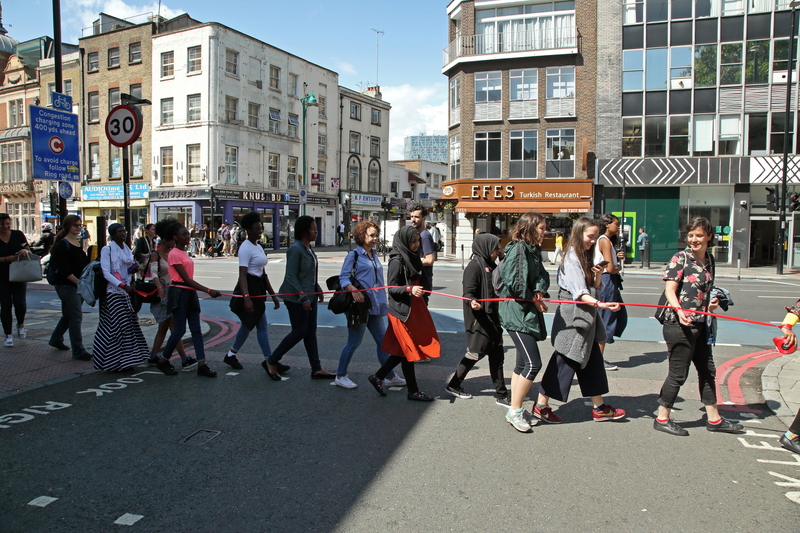 A Body of My Own was a collaboration with the Whitechapel Gallery’s youth forum “Duchamp & Sons” to create an event in the neighbourhood of Whitechapel through the use of body, participation and public space. 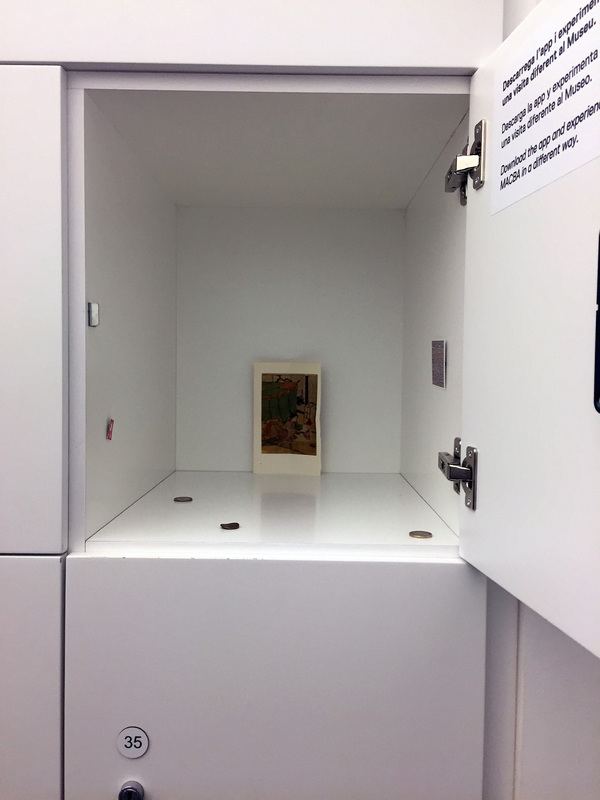 This project is a site-specific intervention exploring the relationship between art and magic, from prehistory to the avant-garde. 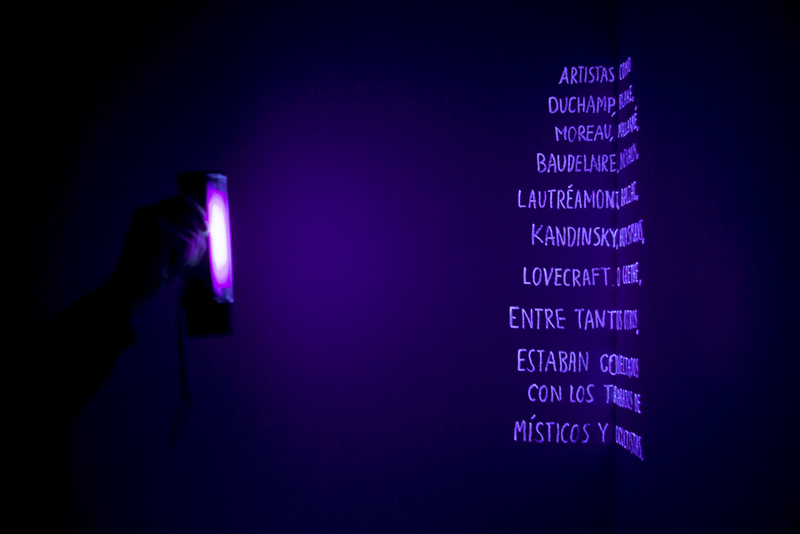 The walls of the exhibition space in Can Palauet were covered with a series of phrases, collected from a variety of sources, talking about how art has been considered a method of communicating with the invisible. 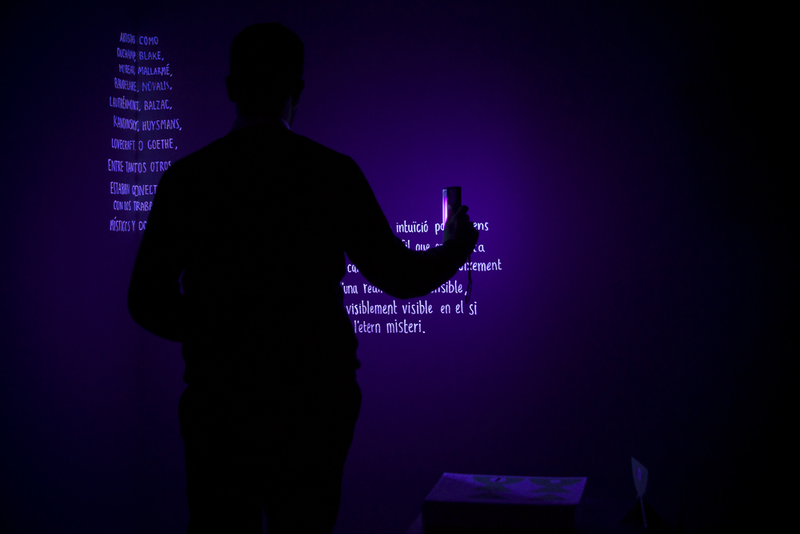 The only way to read the invisible phrases is by taking part in a performance which begins at 8 PM, when the museum closes its doors, turns off the lights, and the exhibition display is deactivated. 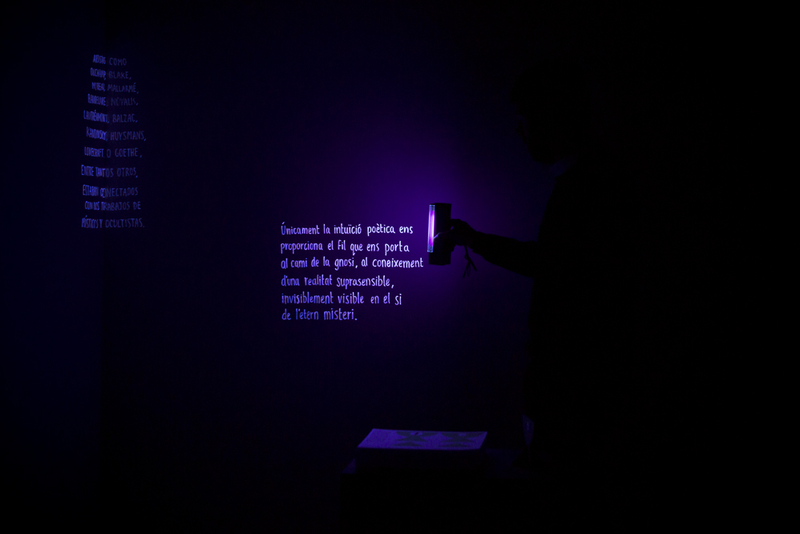 This performance functions as a “guided anti-visit” or “non-guided visit”, in which the public activates the phrases with the aid of black-light flashlights. 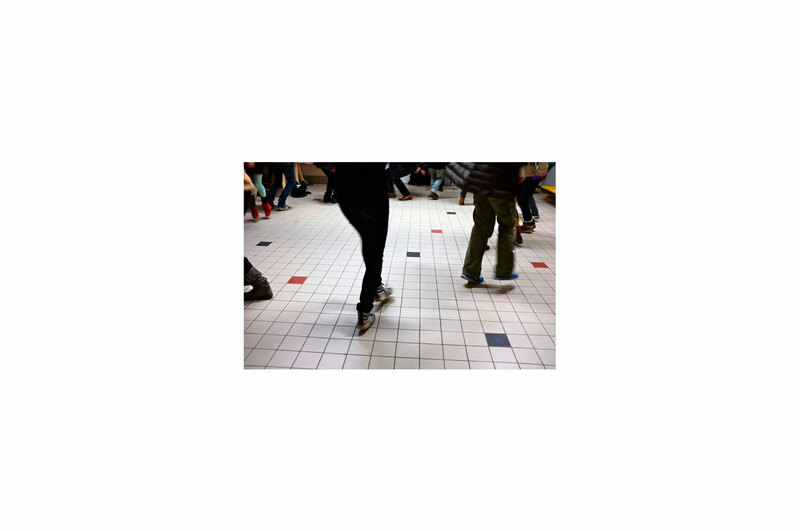 The experience is mediated only by decisions made by the public; the interventions of different performers; and the use of music, gesture and voice. 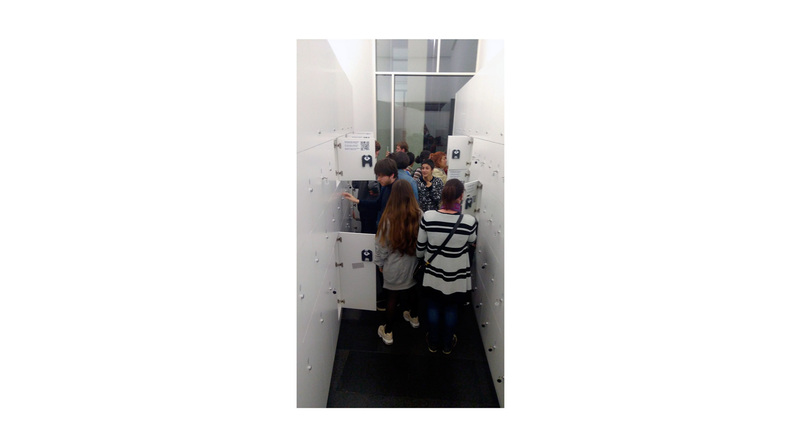 An intervention at the museum’s ticket offices and a collaboration with the artist Martín La Roche. 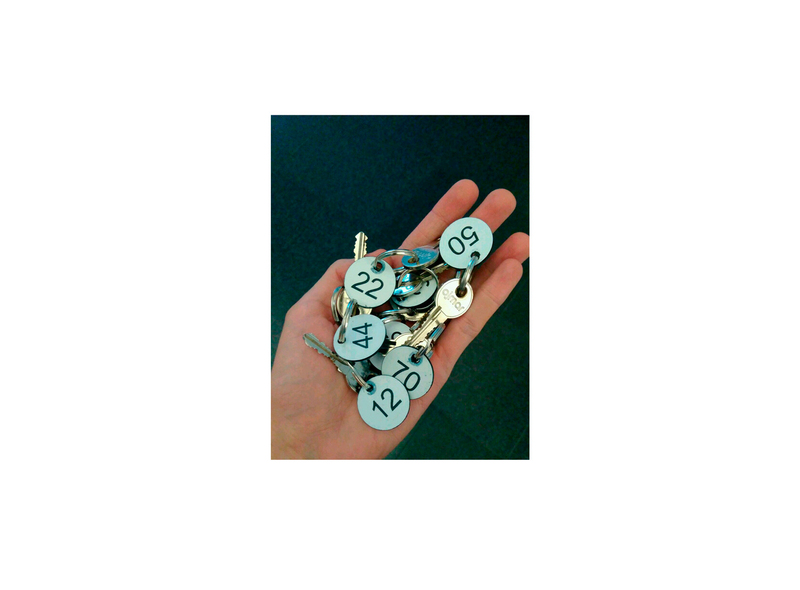 Part of his collection of his “Legitimate museum” is exhibited as a small exhibition inside the different lockers and the keys are distributed through the different rooms of the museum for the public discover it freely. 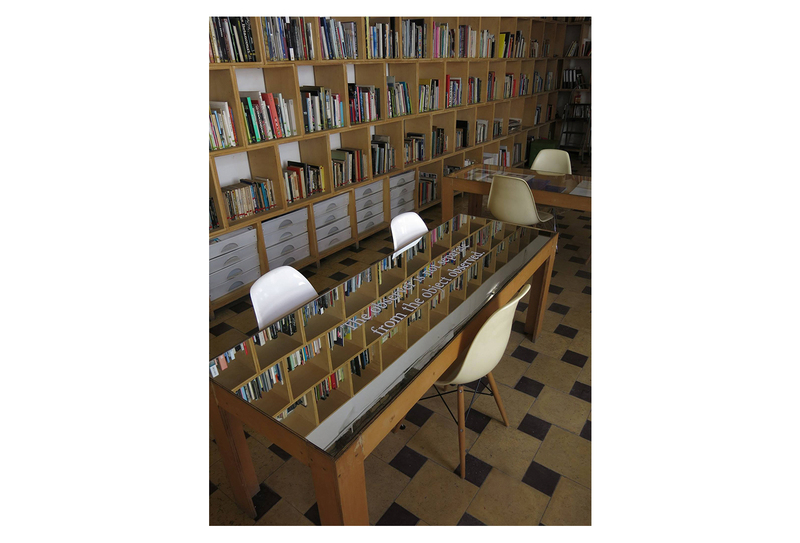 Wood, mirror and etched glass vinyl. 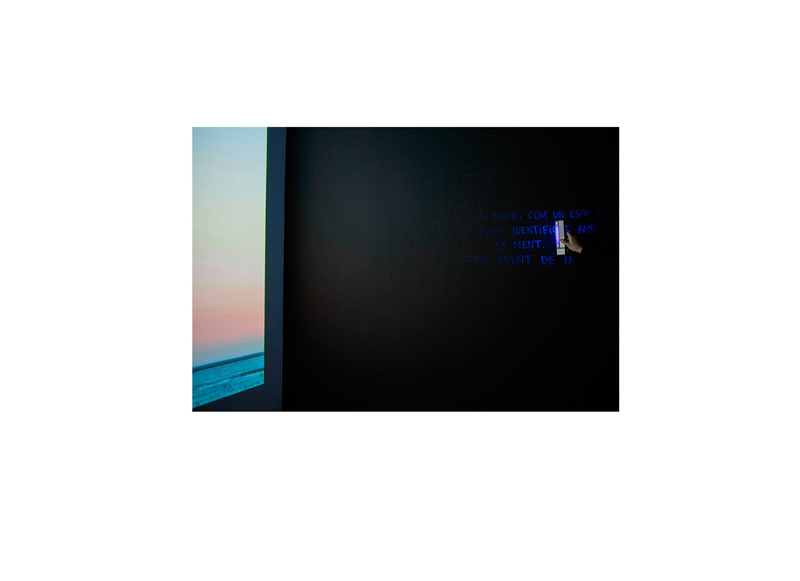 Part of a series of site specific text installations that investigate the relationship between significance and the observer. 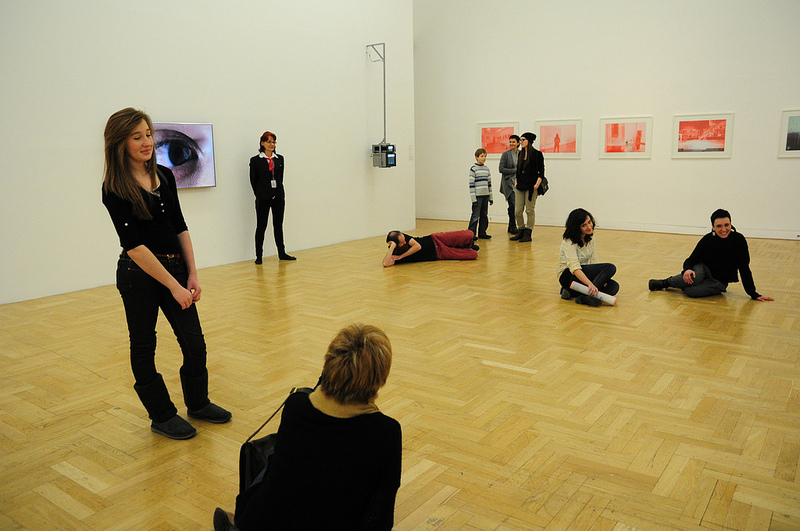 For the work to be contemplated, direct interaction by the spectator is required. 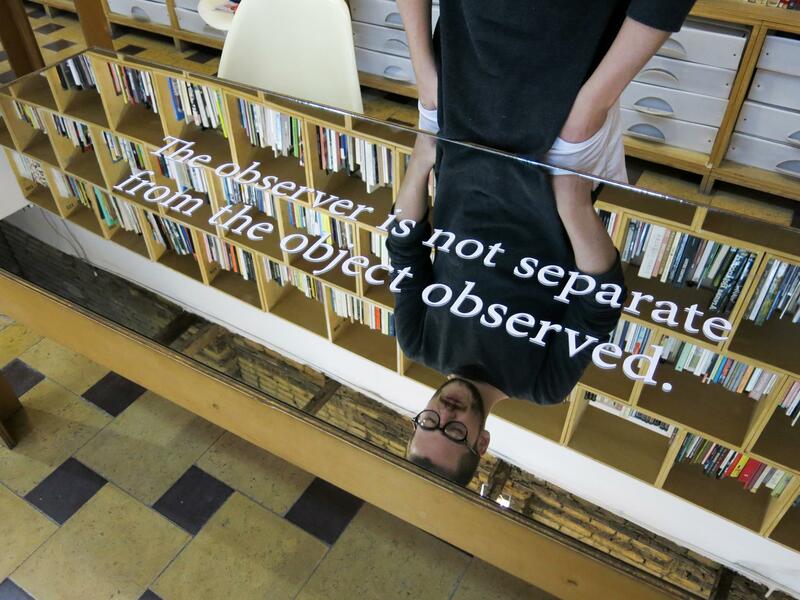 The work “The observer is not separate from the object observed” was installed on a library table in Lugar a Dudas (Cali) in a way the reader can see his own image reflected and also the books of the library. 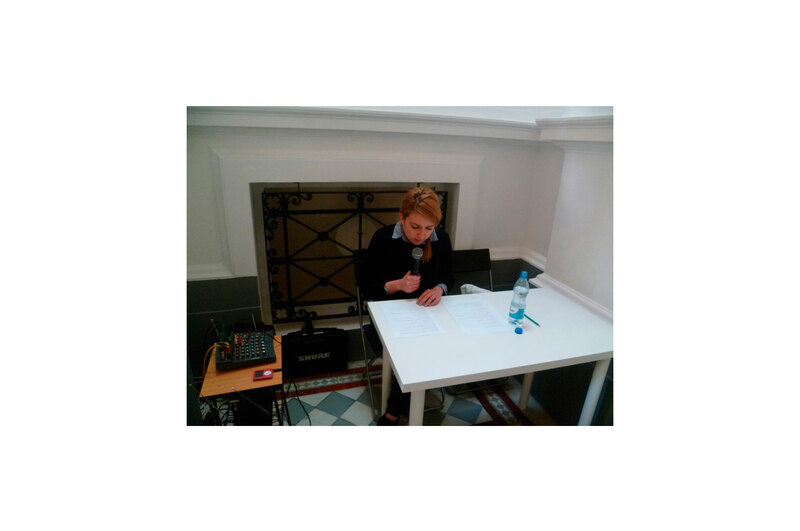 Using the museum’s “public-address system”, a femenine voice reads in Polish every 3 hours a questionnaire of 15th questions to the exhibition’s public. 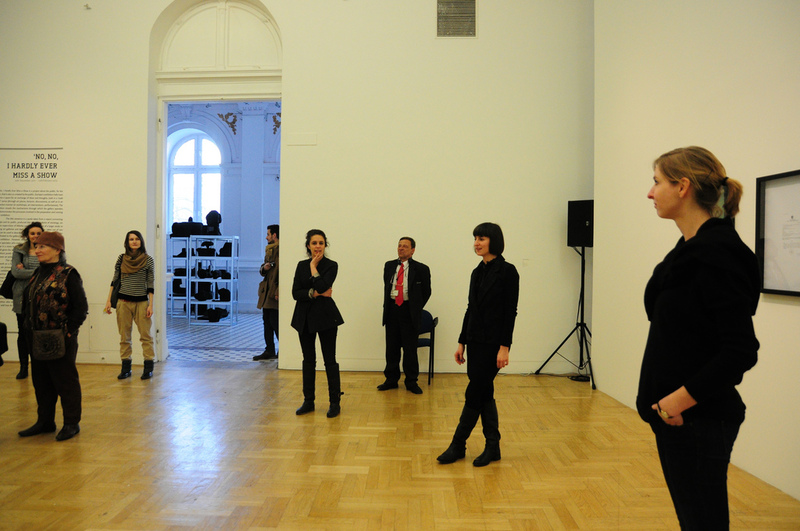 The questions are related to their role as spectators and their relation with the museum and Contemporany Art. 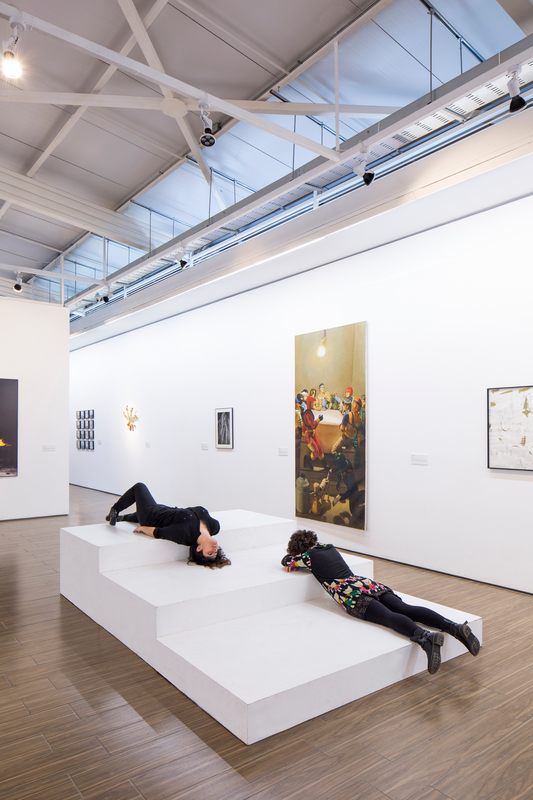 For answer those questions, the public have to realise different actions crossing the line of a passive spectator and the allowed behaviour in the museum. 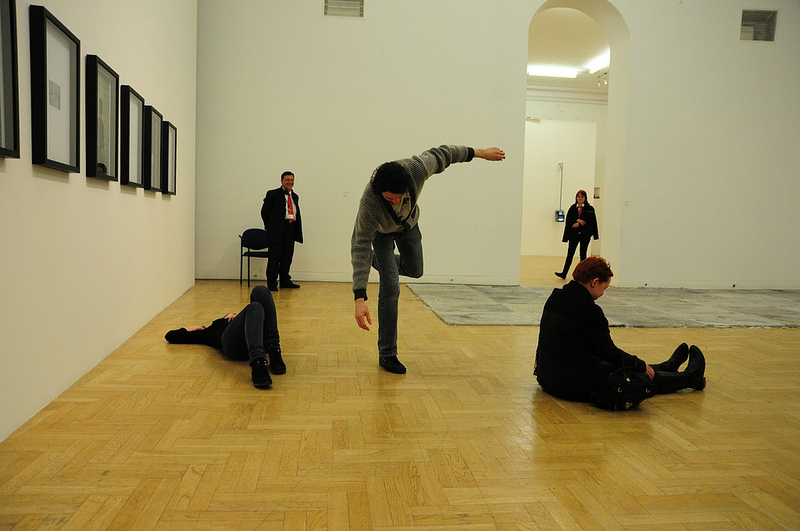 The pantomime ballet is a performance where a group of people is led by a dancer (Katrien Oosterlinck) in silence through an exhibition, using music, movement, gesture and dance. 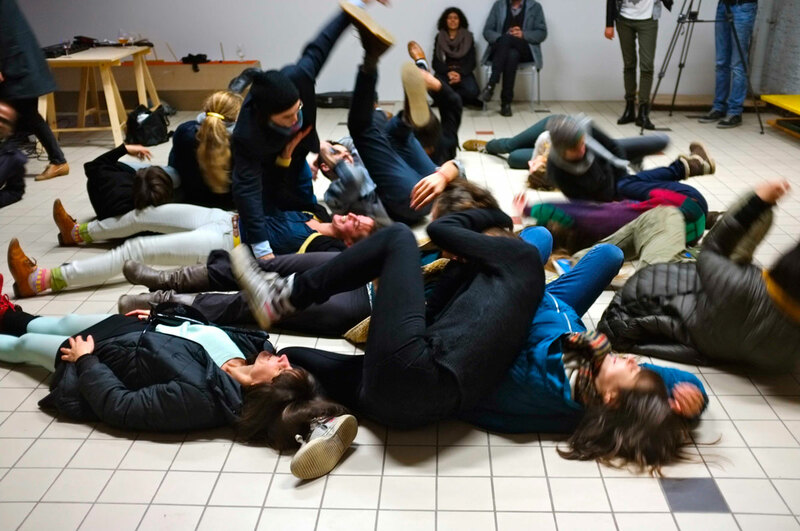 The project revolves around the idea of “collective dance” as Barbara Ehrenreich coins the term “collective joy” to describe a group of activities which involves music events, synchronized movement, costumes, and a feeling of loss of self, erasing social boundaries, encourages participation as a near-religious experience.